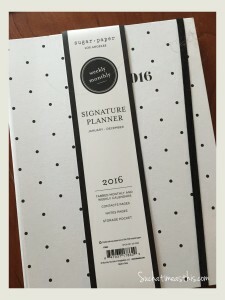 One of my “plans” for the new year is stay on top of planning and organization. It’s definitely something I strive to do but don’t always succeed at. I recently went searching through my local Target and found some fun finds in the dollar bins. 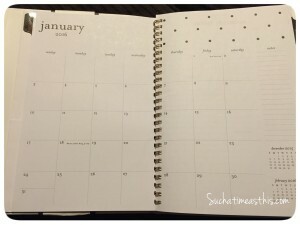 Last week I found some fun stuff to get organized during the New Year. They had these fun little calendars. 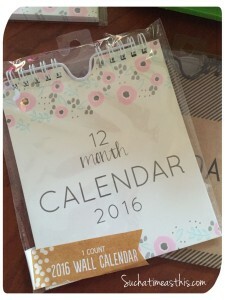 I like to give small calendars to my kids to put either next to their bed or over their desks. 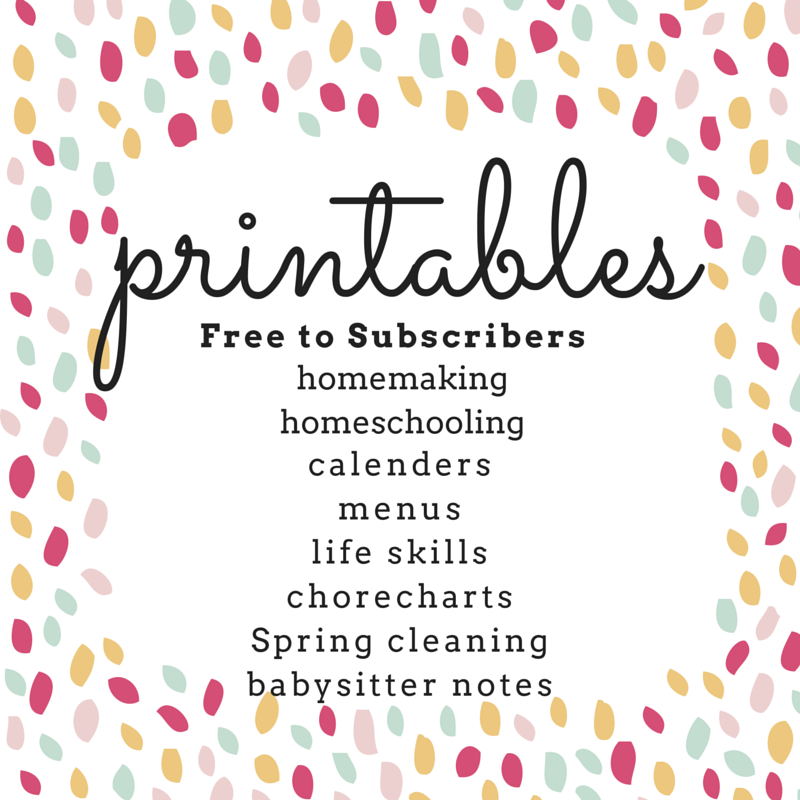 These are perfect for teaching them to keep track of days and to learn to manage time (in addition to learning to use a calendar). I love that they are small and they were only $1. They also had an assortment of lists and paper pads. 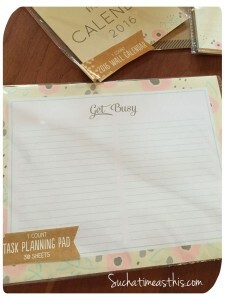 I’m an office supply junkie and I fell in love with this sweet pink floral print. I really like that they have an idea pad and an ordinary list. One for my desk and one for my kitchen. They also had journals and calendar books which I don’t have pictured here. They looked great, too. 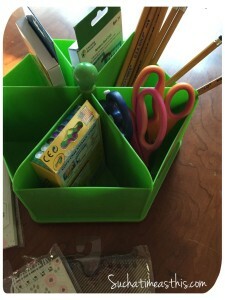 I love this fun caddy for kids supplies. I’m using mine for crayons, preschool scissors, flashcards, glue sticks and other school supplies. It was $3 and seems to be pretty good quality – thick plastic. I also like the bright colors. I bought one in green but they also had a dark blue for sale. They had an assortment of preschool booklets and flashcards. I threw a division flashcard deck and a preschool numbers and counting pack in my cart. These look really nice for $1 a piece. This is my new planner/calendar. This was not in the dollar bin but I did find it Target. 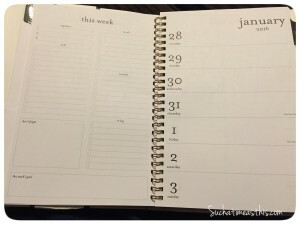 I love the tabbed months to make finding each monthly calendar easier. I love the pocket in the front to store bills and other important items. 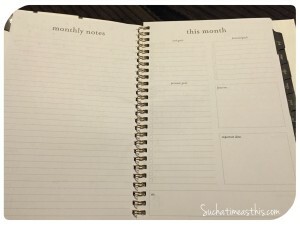 Each month has a two page calendar spread, a page of “monthly notes”, goals for the month including personal, work and financial, a box for important dates. 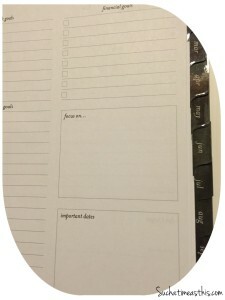 Even better, each week has a two page spread – one side is a calendar of the week and the other side is a to do list, to call list, to e-mail list, to buy and other special boxes to help you remember important dates, goals, and things to do! I couldn’t have designed this better if I had made it myself. As soon as I saw this, I knew I needed this for this New Year. 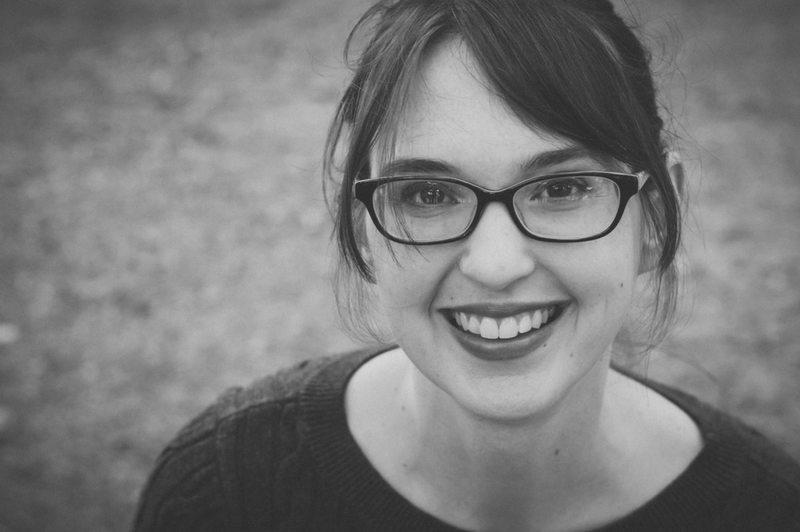 Don’t forget to join our Newsletter list to get notification of new posts!